The circa 8,000 sq ft deal expands the space taken by DMH following their recent merger with Rawlison Butler. 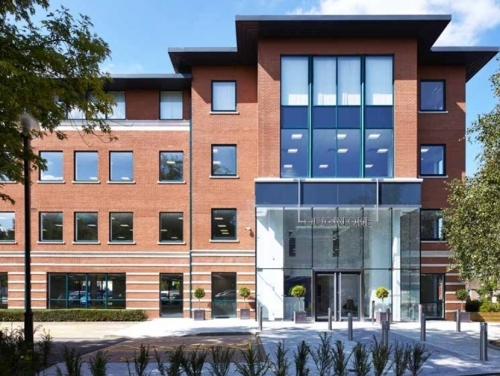 Origin One, situated on the town’s High Street, is prime Grade A stock has been recently refurbished, with the last available suite on the first floor (7,602 sq ft) currently under offer. Altus Group acted as joint agents with SHW.